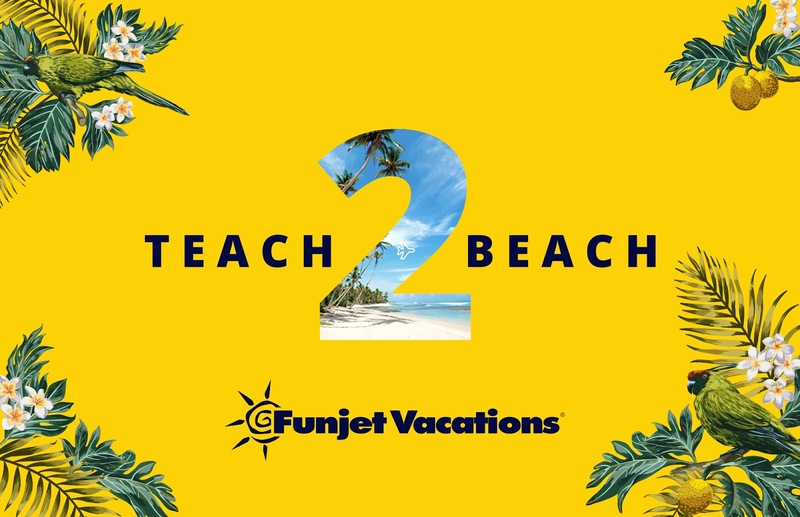 From May 5 -28, Funjet invites you to nominate an all-star teacher in the Funjet Vacations’ Teach2Beach giveaway. Whether it’s the cool field trips, the endless encouragement they provide or the way they turn every day into a science project, it’s these teachers who make learning captivating and memorable. 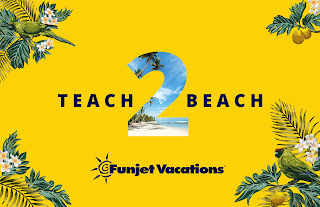 The winning teacher will be awarded the ultimate summer vacation to Royalton Riviera Cancun. 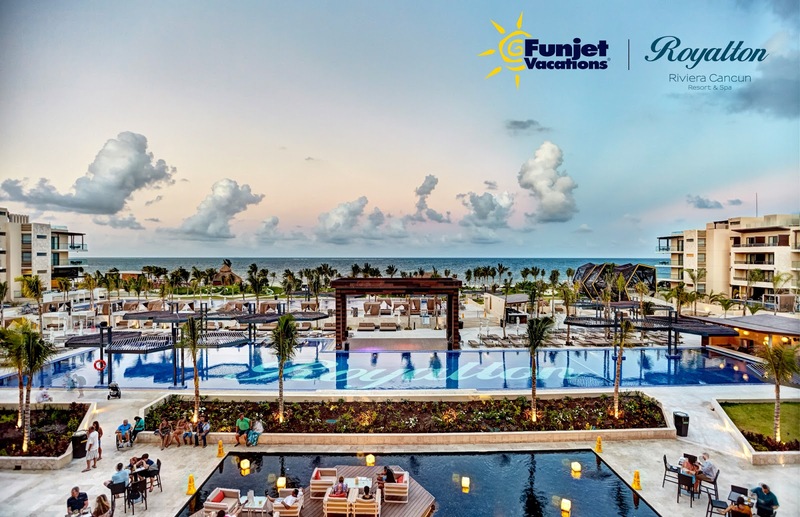 For four nights, the winner and a guest will have the time of their lives at this all-inclusive resort by the sea. To submit a nomination, please visit www.funjetinsider.com/teachers. How awesome does this sound?! Wish I could have nominated my favorite teachers for such a great prize. Does your child or a child you know have a favorite teacher? Make sure you nominate them. 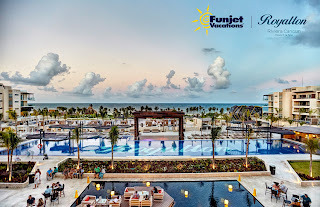 What better way to say thank you than an opportunity to take a very wonderful vacation. Did you have a favorite teacher growing up? I did. I loved my third grade teacher Ms. Hand. She really made me feel special and bright. Loved that she saw the potential in me and even had me take fifth grade math while in her class! Thank you for all you did!